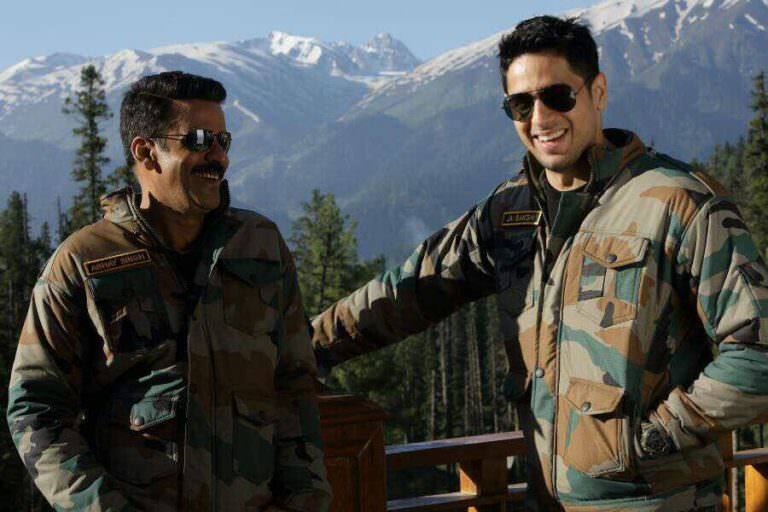 Aiyaary song Lae Dooba featuring Sidharth Malhotra and Rakul Preet Singh will remind you of old-school romance. 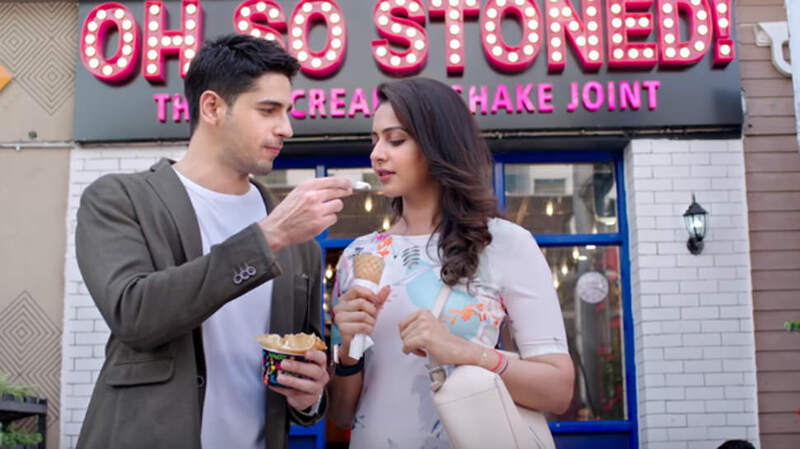 Home Aiyaary BOLLYWOOD Music Videos Rakul Preet Singh sidharth malhotra Aiyaary song Lae Dooba featuring Sidharth Malhotra and Rakul Preet Singh will remind you of old-school romance. 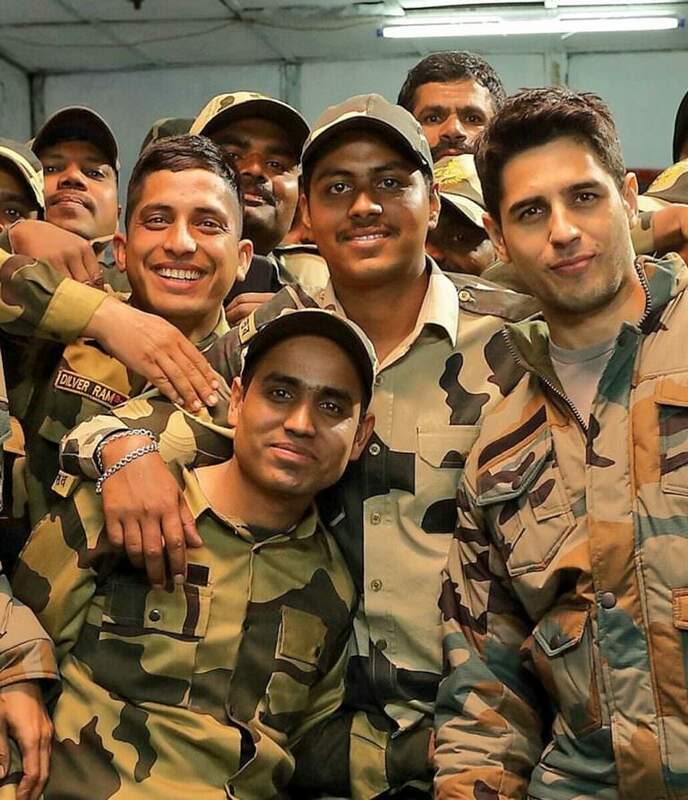 The first song of Neeraj Pandey directorial Aiyaary is out now. The song titled "Lae Dooba" is a sweet tune in the voice of Sunidhi Chauhan. Including Sidharth Malhotra and Rakul Preet, the delicate number features the reinforcing of the bond between Major Jai Bakshi, an surveillance officer and Rakul Preet's character about whom very little has been uncovered by the producers of the thriller yet. This affectionate song grows on you as you play it on a loop and you will be reminded about the old-school-romance when the best expression of love happened through eyes. 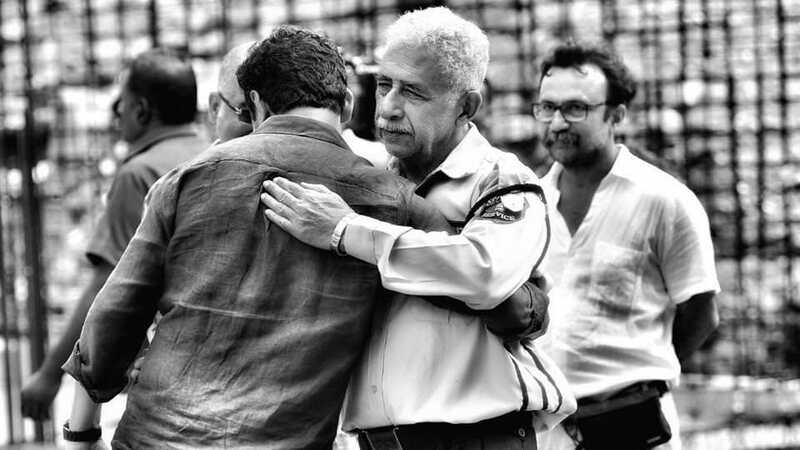 For those who still are in confusion about the title of the movie Aiyaary, director Neeraj Pandey has an answer. 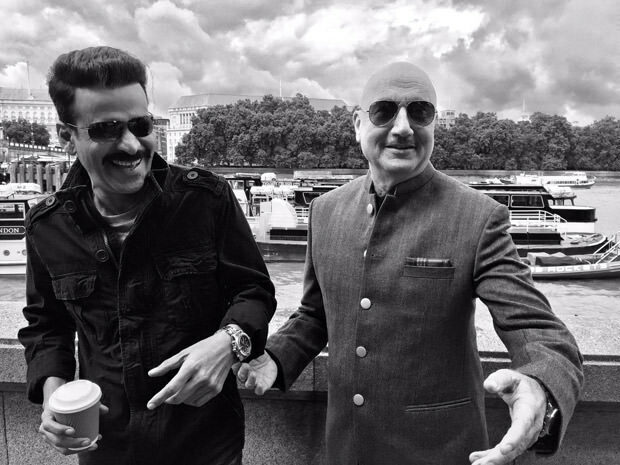 “Aiyaary means the ultimate trickery. 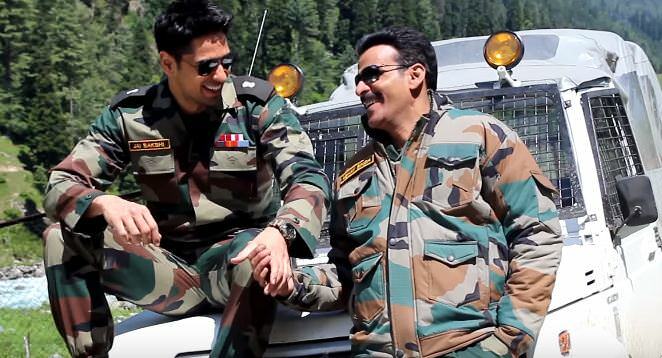 The word Aiyaary fabulously sums up what a Soldier resorts to ultimately in the face of extreme crisis.